Try 3 Classes for only £20 and fall in love with GJJ. Our mission is to carry on Helio Gracie’s work of Self Defence with the most effective Martial Art in the world ‘Gracie Jiu Jitsu’. 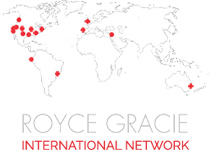 At Royce Gracie Jiu Jitsu South West UK we provide a friendly, professional environment catering for men, women and children of all ages and abilities. 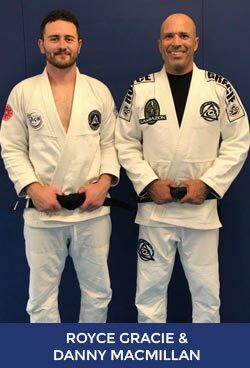 Royce Gracie Jiu Jitsu South West UK offers personal training and advice to meet the needs of the individual, providing a welcoming and positive environment.